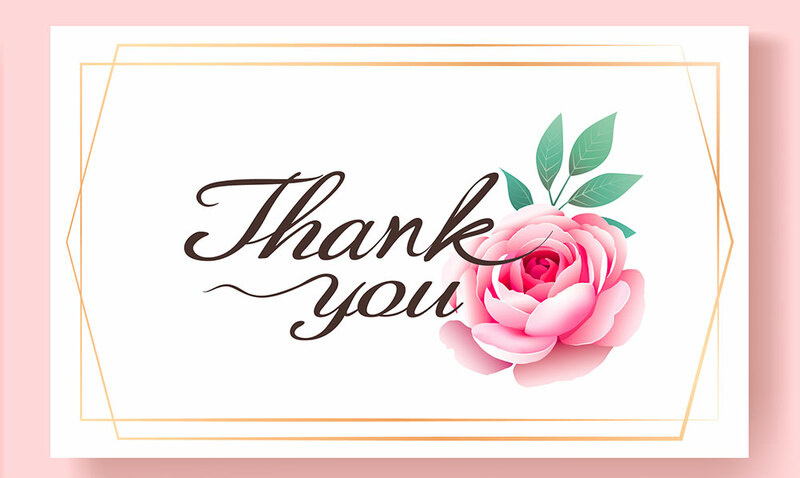 From casual photo thank you cards to classy wedding thank you cards, piZap’s Thank You Card Maker offers the ideal platform to say thanks like you mean it. It’s officially time to ditch the standard bulk-made thank you cards sold at a store near you. After all, there’s nothing more heartfelt than a custom thank you card. 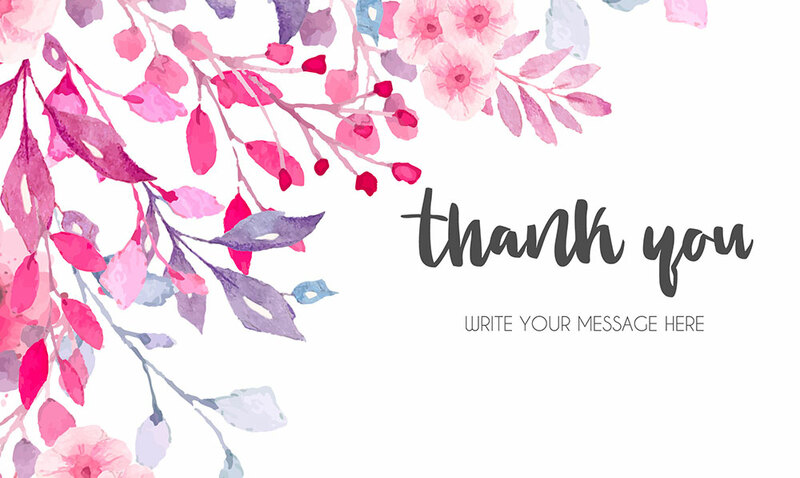 piZap’s Thank You Card Maker Tool is packed with features that make it affordable and easy to create custom thank you cards for everyone on your list. To get started, pick the size and shape thank you card template you prefer. 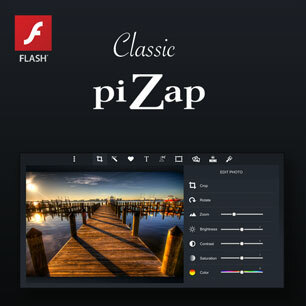 From there you can add photos edited in-app using piZap’s basic editing tools. You can add stickers (there are thousands to choose from), create your own custom Emojis, and pick from hundreds of fonts and text effects. piZap has Paint Tools too so you can doodle directly on your card. If all these features sound overwhelming, think again. We make no jokes when we say ANYONE can learn to use piZap in as little as a few minutes. 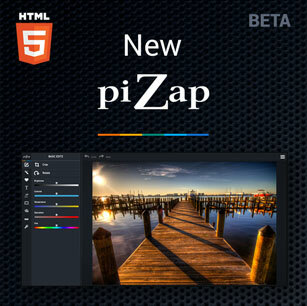 piZap incorporates some of the best photo editing and design tools made simple to use and easy to access. From kids to senior citizens, all ages enjoy using piZap. 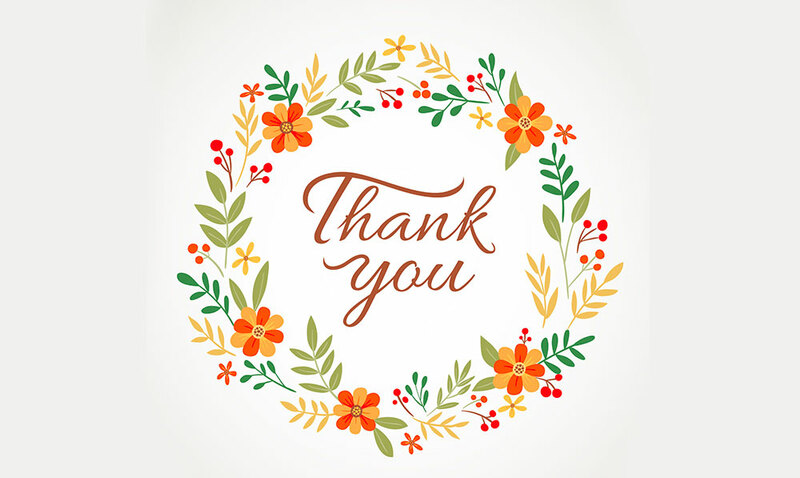 Welcome to a world where it’s easy to create professional looking custom thank you cards that take the cake—no prior card making experience necessary. 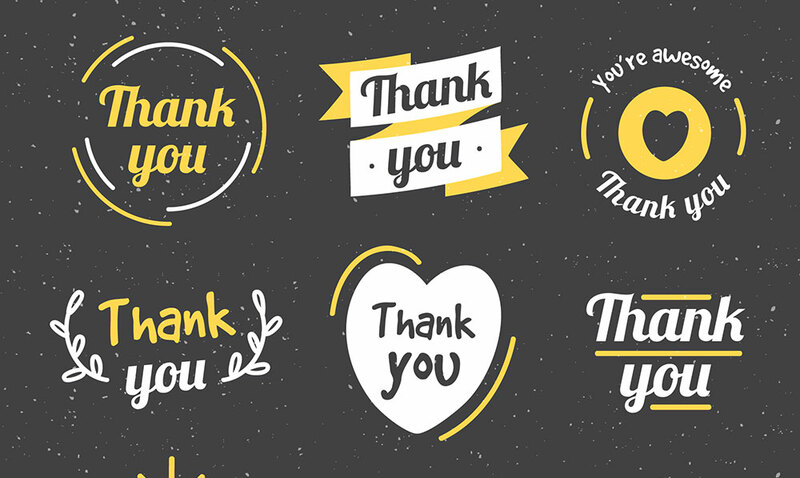 Writing out endless lists of ‘thank you’ cards has a reputation as a tedious chore—but what if expressing gratitude could be fun? piZap believes it should be just as fun to make thank you cards as it is to receive them. That’s why we included numerous tools that’ll let your imagination run wild. You can thank us later! piZap offers more than just a way to make your own thank you cards on desktop computers and mobile devices. piZap offers a wide variety of complete editing and design tools that’ll help you take your ‘thank you’ cards to the next level. Plus, piZap has the tools to create MEMEs, collages, graphic designs and so much more. Did we mention you can also create invitations, flyers, and business cards? You get all that and more with piZap’s Thank You Card Maker.